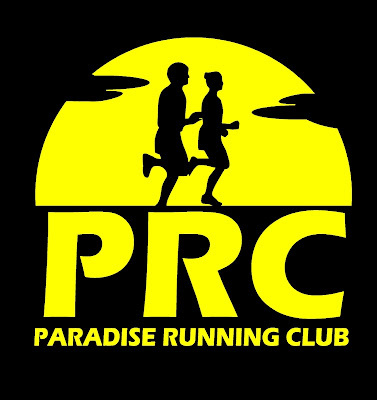 The Paradise Running Club would like to thank their sponsors as well as the residents of Paradise and surrounding communities for their ongoing support and participation. The club recently achieved a milestone in their short history with over 100 registered, active club members. All members are registered with the NLAA and are seeking healthy, active lifestyles and positive changes in their lives.